At Chaos Hour we work hard to create overlays for HEARTHSTONE which you can use in streaming to gain more viewers and followers at Twitch, Youtube and more. At Chaos Hour we understand that home Streaming to websites such as Youtube, Twitch and others has become more and more popular over the last 5 years. 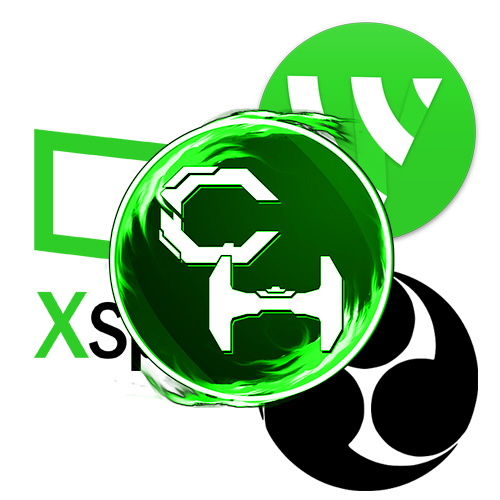 We pride ourselves on being able to deliver to our readers the essentials for them to begin their own path to streaming online and sharing their gaming experiences with others. 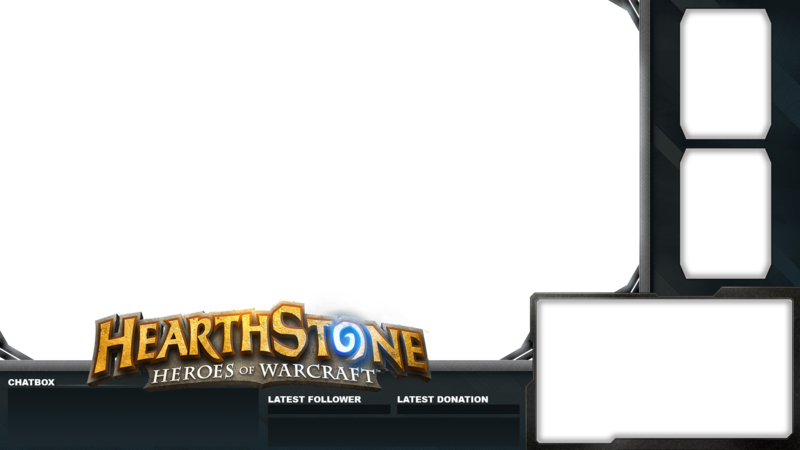 With the release of HEARTHSTONE we have taken that extra step and released a free Overlay for gamers all around the world to use free of charge. 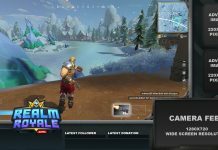 This overlay grants the Streamer or Youtuber a professional design which will compliment your gaming skills, charm or comedic value and further enrich your stream. This in turn will provide a much more quality and enjoyable experience to your viewers. This HEARTHSTONE Overlay has been crafted with the following features in mind. It’s important for all Streamers to understand that the Gameplay is the essential component to any successful stream. Ensure that your viewers can see the game and see it big. This allows your viewers to become engaged in what you’re playing and feel immersed into the action. This overlay has been made with that in mind. It features a large area for you to display HEARTHSTONE in a large format. This HEARTHSTONE Overlay has been made with the possibility of earning revenue and money from your streaming efforts. If you’re looking to give your stream the professional feel, while having the option to earn advertising revenue from publishers and advertisers then an Add box or two on your overlay is important. This gives you space in which you can sell to potential advertisers to make their brand more known. It’s important that if you’re going to sell advertising space on your stream that it is connected to your niche and targeted audience. While playing HEARTHSTONE you may want to get more connected with your viewers. Always be sure to reply to chat when possible as viewers are engaged more if you answer their questions or comments. Always be polite and never allow trolls or dis-respectful people to ruin your experience. For those viewers who’d rather watch at full-screen but not miss out on the chat experience then the On-Screen Chatbox is perfect. This HEARTHSTONE Overlay has been designed for you to still have the ability to pay thanks to those on Twitch, Youtube or other stream websites which follow, donate and subscribe to you. You can simply setup the notifications via your streaming software such as XSplit or OBS. Treat your followers with kindness and they will continue to watch and support your streaming which will in-turn grow your viewership. Remember when users follow your stream they will be notified everytime you’re online and you will be much easier to find when you’re streaming. 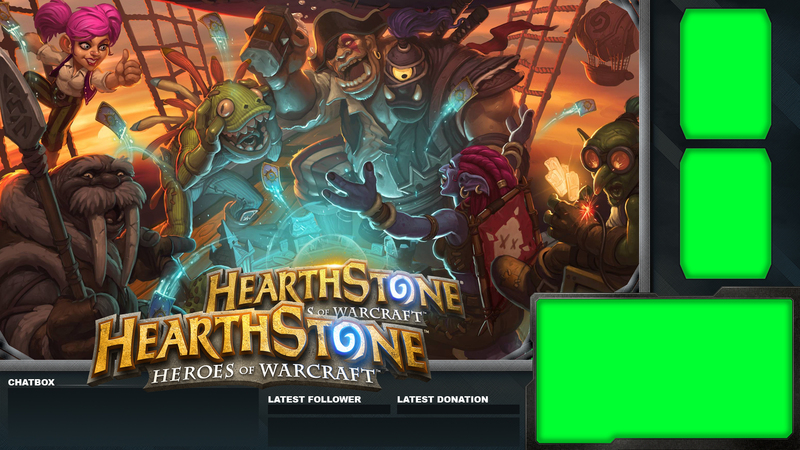 If you’re interested in how to use this HEARTHSTONE Stream Overlay then we can guide you through the process. As you can see the HEARTHSTONE Overlay is a PNG file which carries over the Transparency of the background through to XSplit. Once you load up XSplit create a brand new Scene for your HEARTHSTONE Stream. Choose your newly saved HEARTHSTONE Overlay and then place the image file on the top layer above your Gameplay & Webcamera. 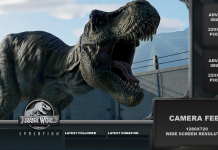 This will now act as an image which is locked into place above your content while enriching and further engaging your viewers on Twitch, Youtube or any other streaming website you choose to use. 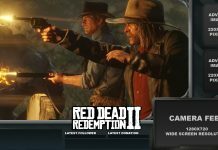 Along the bottom of OBS Studio you will see a “Scenes” and “Sources” Panel. Click the rather large “+” under “Sources” and then click image file.  This will give you access to your HEARTHSTONE Overlay. At Chaos Hour we’re pretty dedicated in making sure everyones streaming experience is a pretty fun and enjoyable one. Not just for you but for your viewers. This is why along with your HEARTHSTONE overlay we have created some quick and free notification overlays which can alert you and your viewers when events happen on your Stream.